What is the primary programming language used in artificial intelligence research? 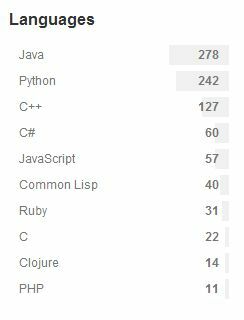 What is best programming language for Artificial Intelligence projects? 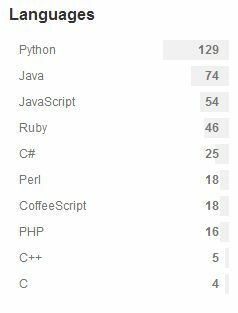 What is the best programming language to write Artificial Intelligence in for the web?